Best Western South Bay is the ideal place to stay before your cruise. If you’re planning a cruise, our hotel is the perfect place to stay the night before you depart. 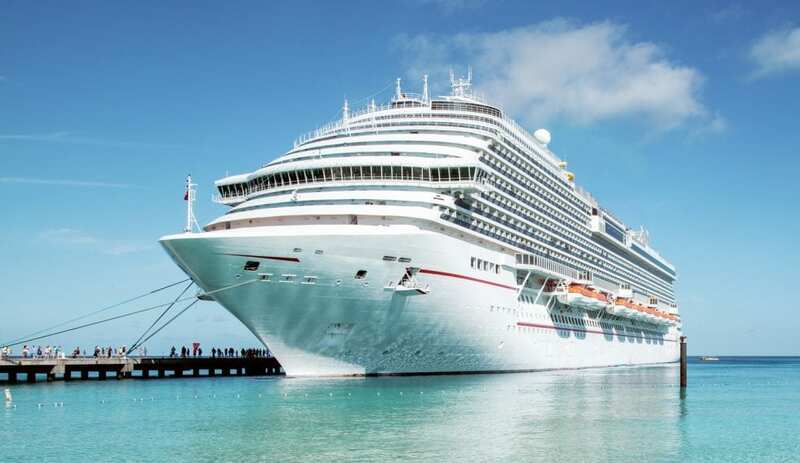 With a free 24-hour shuttle from the airport and located about 15 miles away from the major cruise ports, you are sure to experience a quick and easy commute. We are conveniently located near Manhattan Beach and many popular LA destinations such as the Los Angeles Zoo, S.S. Queen Mary, Little Tokyo, Chinatown, Hollywood Museums, art galleries and more. So you can already have some fun on land the day before you actually head out on the water. Or choose to come a couple days early if you want to experience more of the exciting city before you leave. Get ready for your journey and bring everything you need for your cruise the day before so that you can enjoy a stress-free morning at our hotel without the hassle of getting everything coordinated the day of. You can even enjoy a free hot breakfast in the morning just before you leave to start your vacation off right or choose from grab-and-go options if you need to head out quickly.